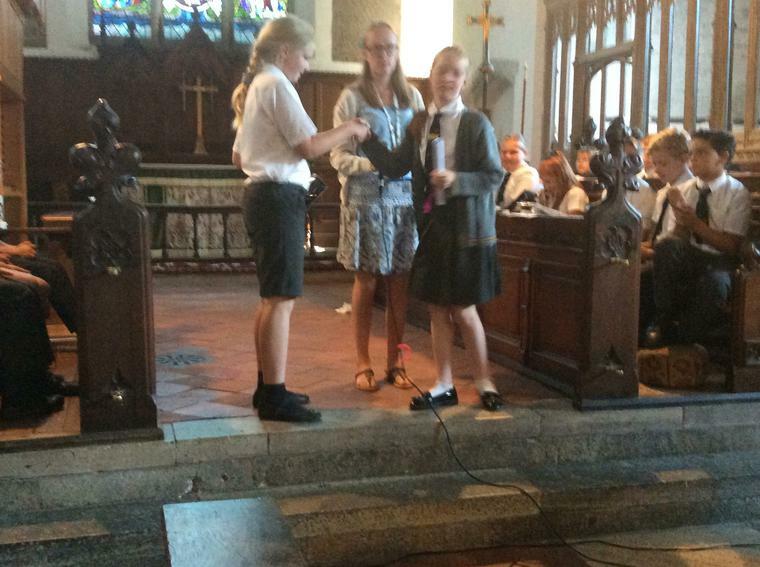 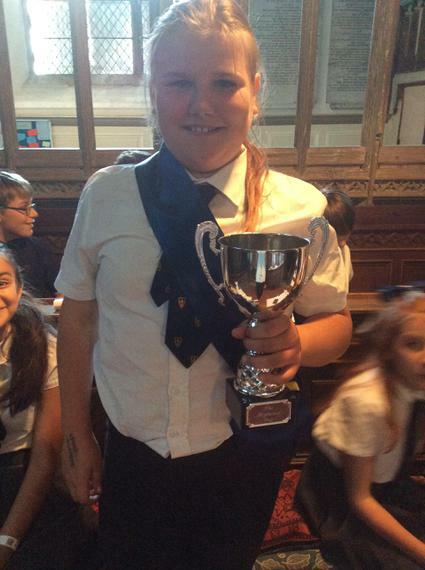 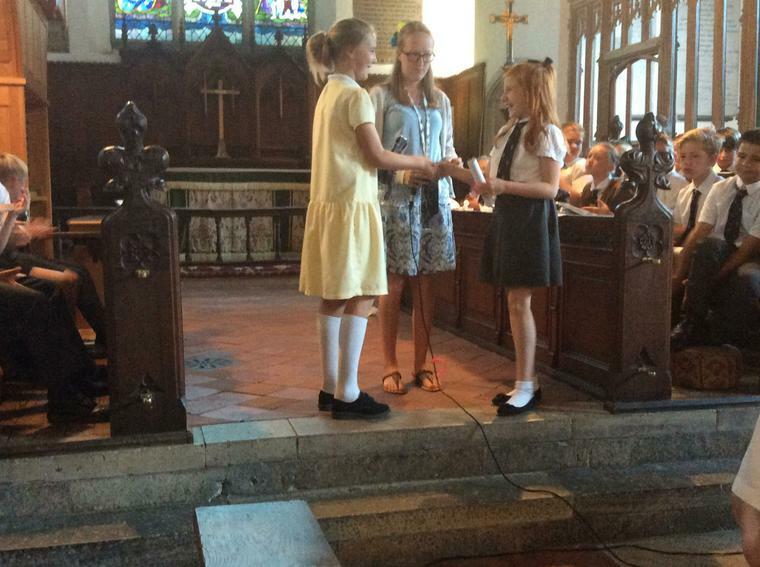 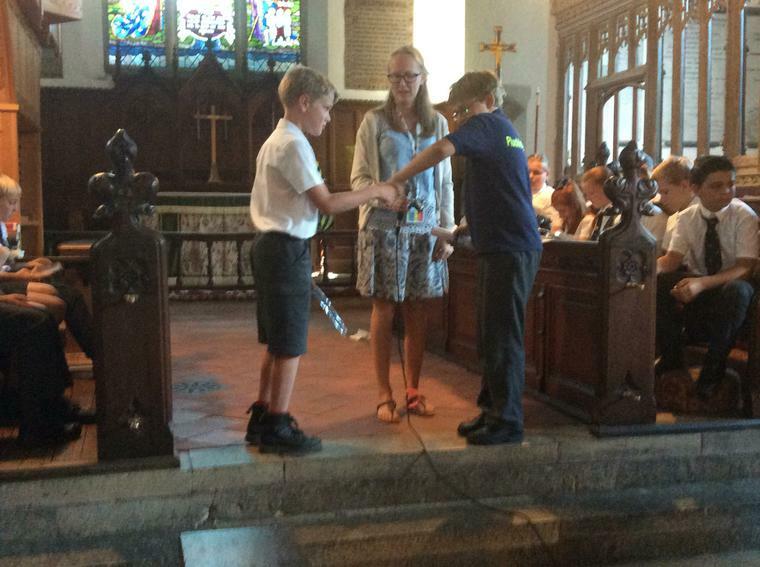 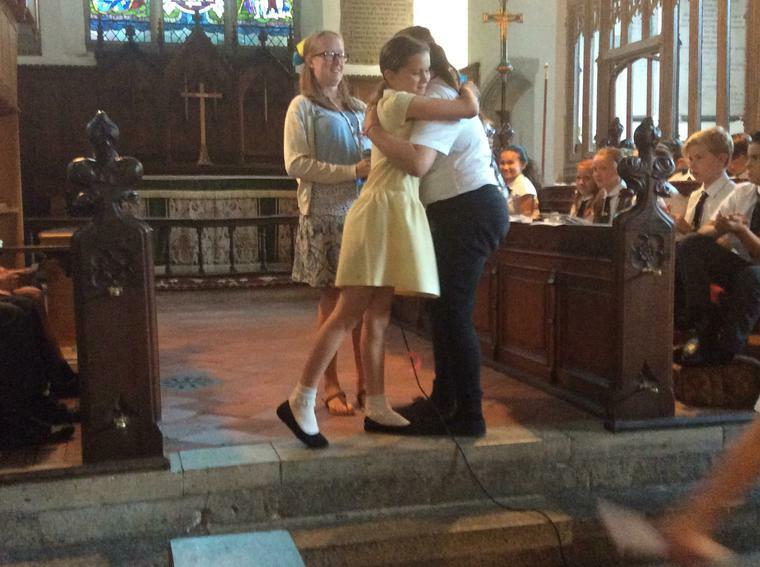 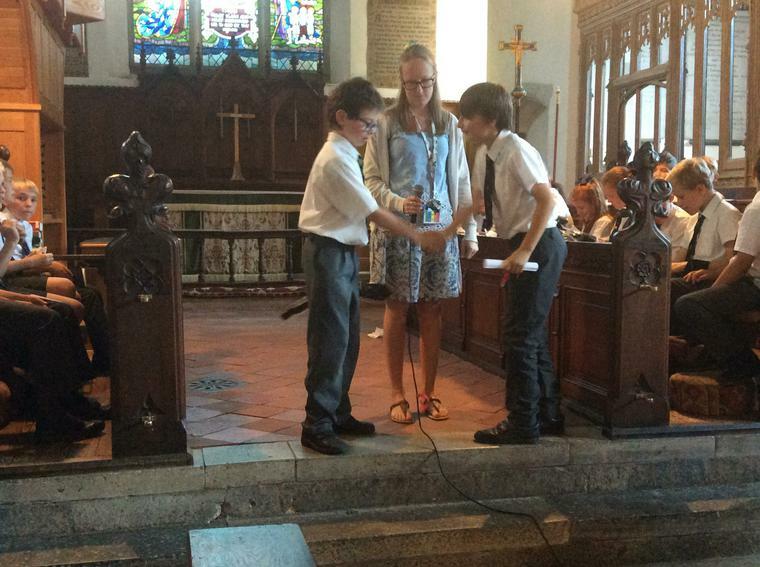 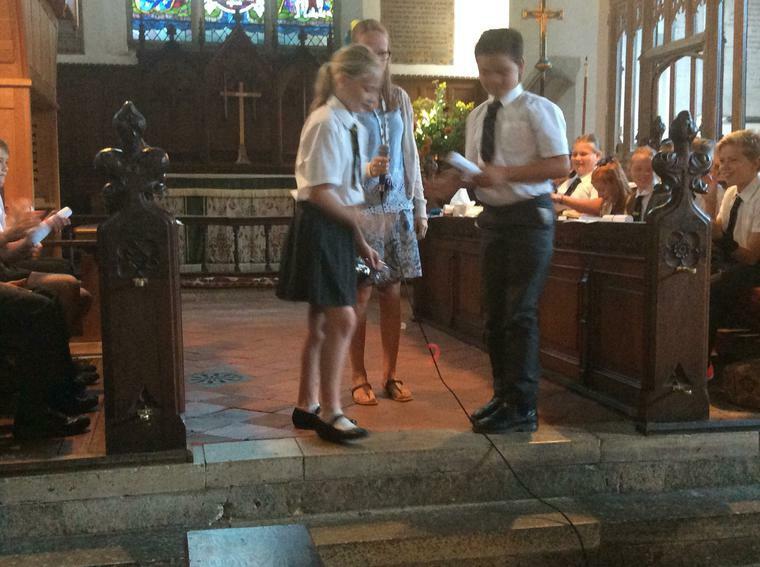 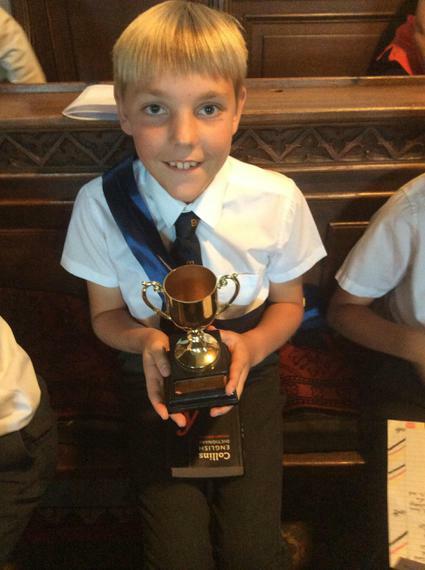 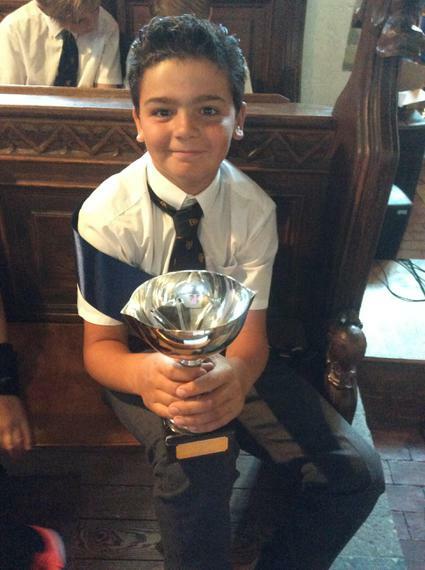 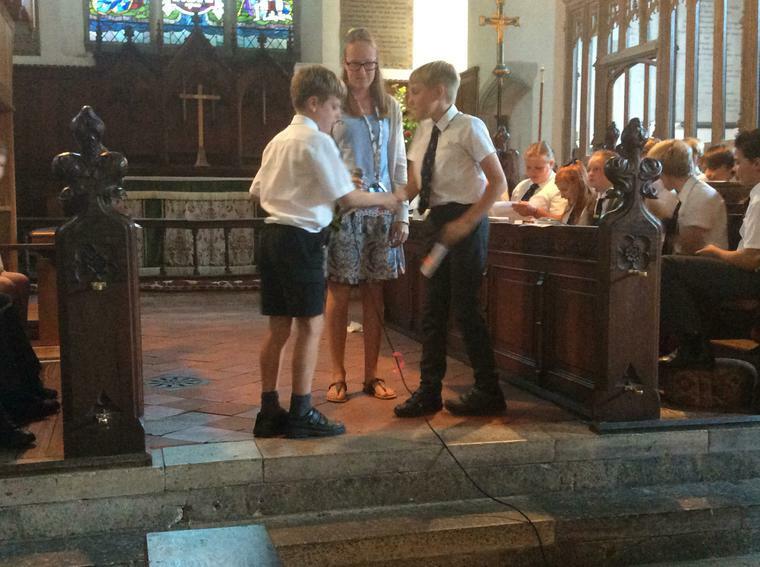 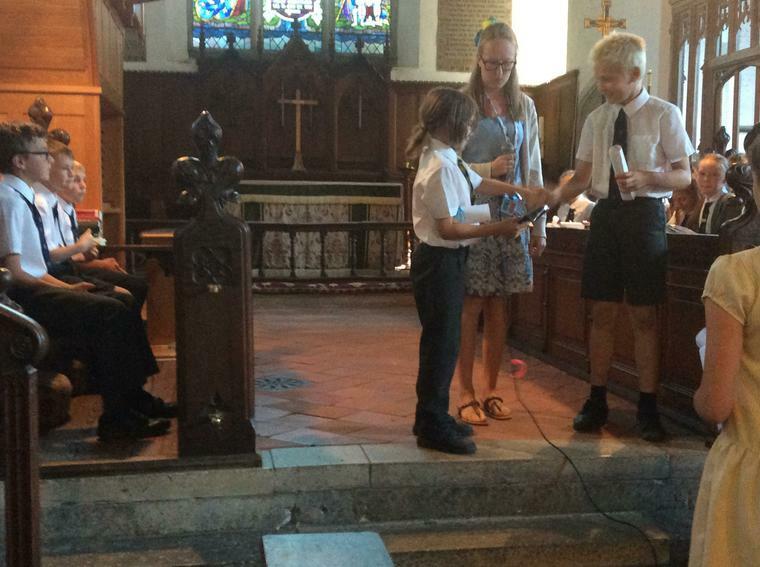 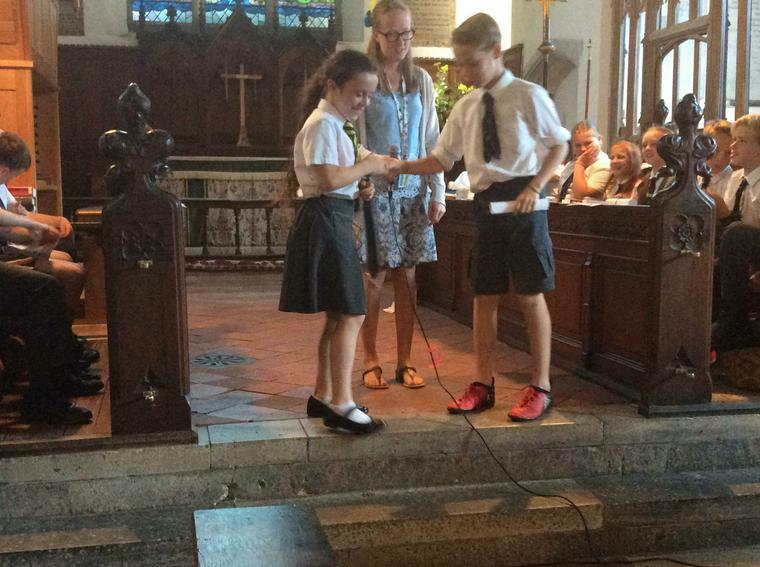 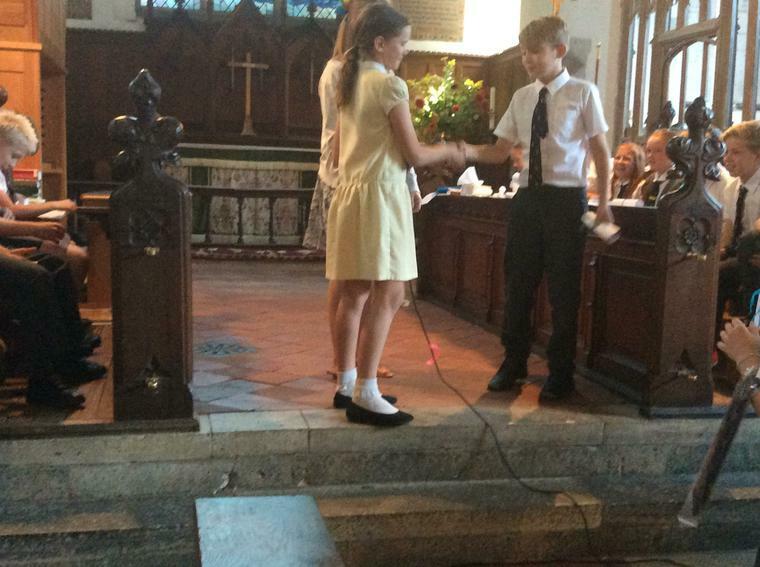 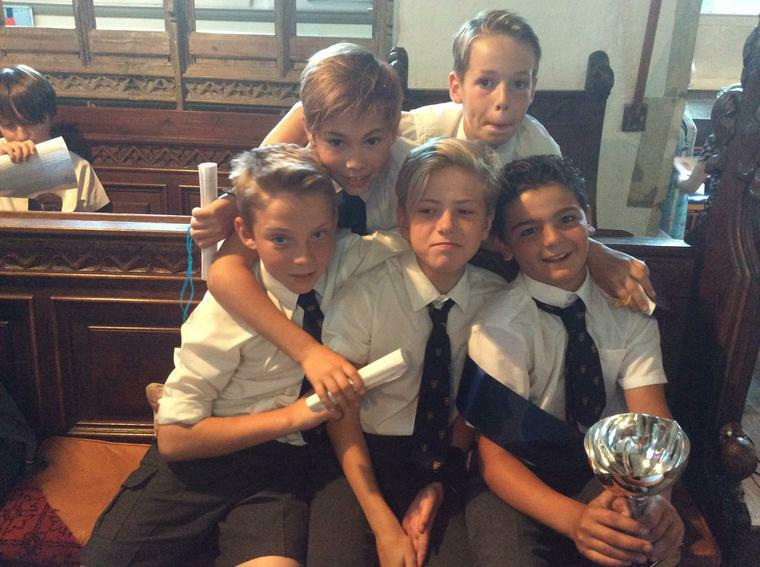 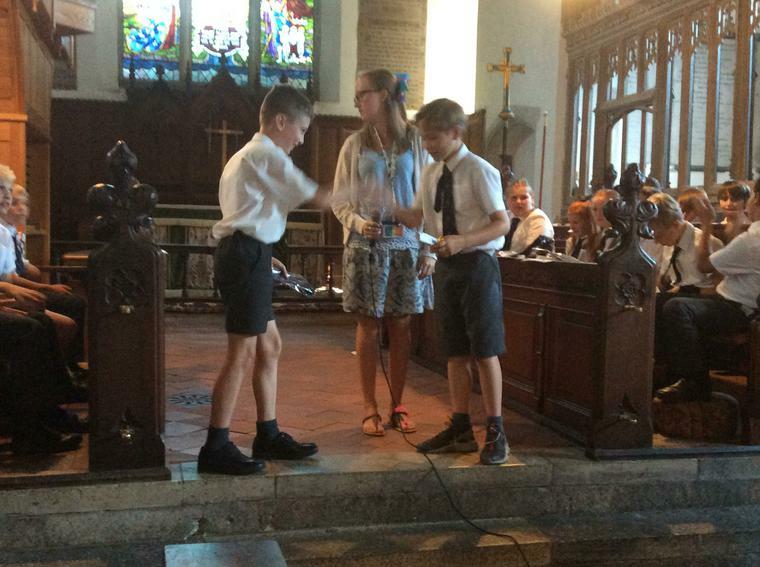 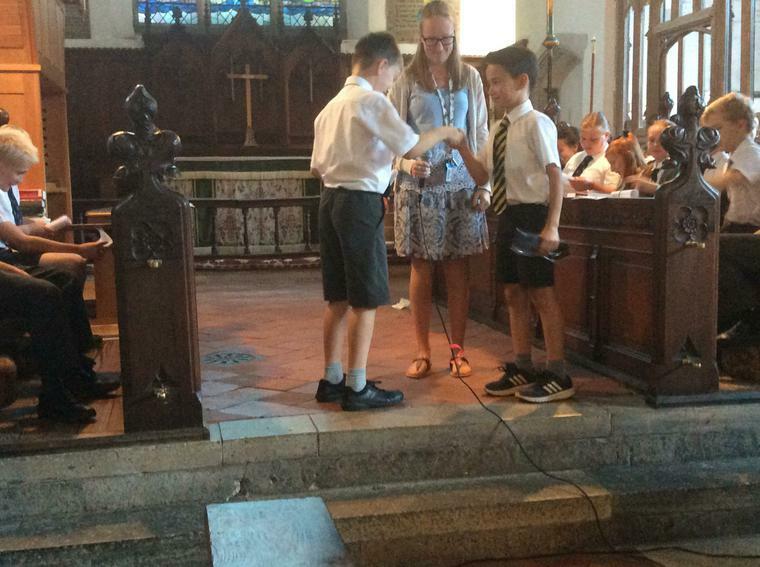 We are saying farewell to out Year 6 pupils. 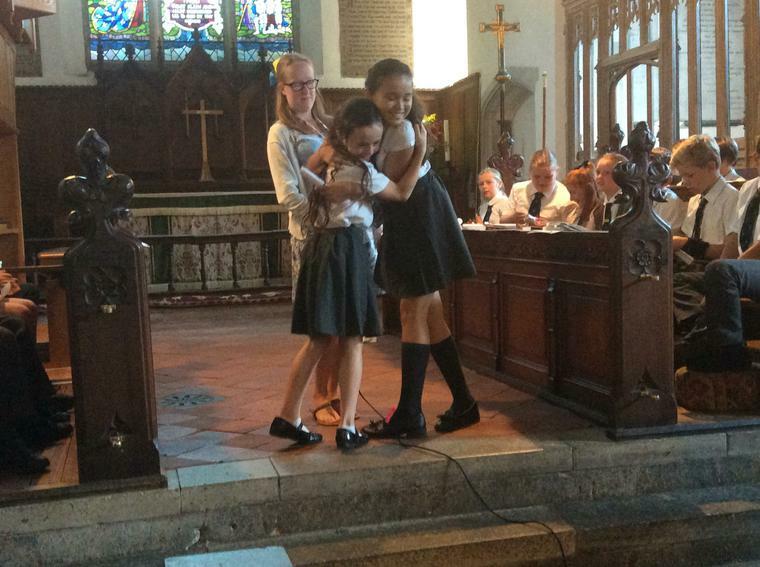 Our goodbye started yesterday with a special evening barbecue, which was a great success and enjoyed by all. 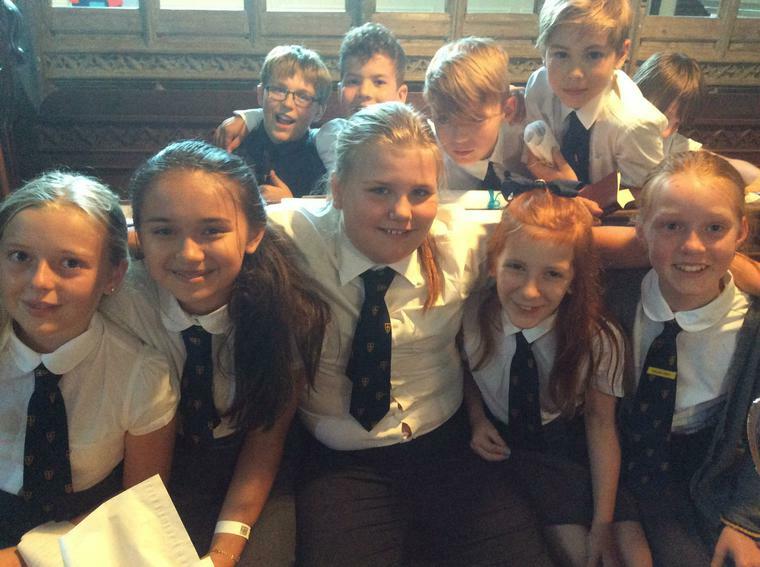 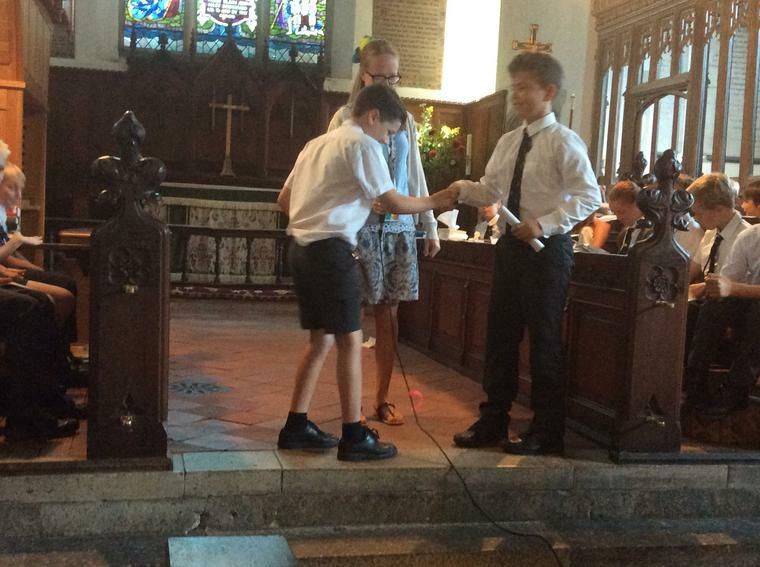 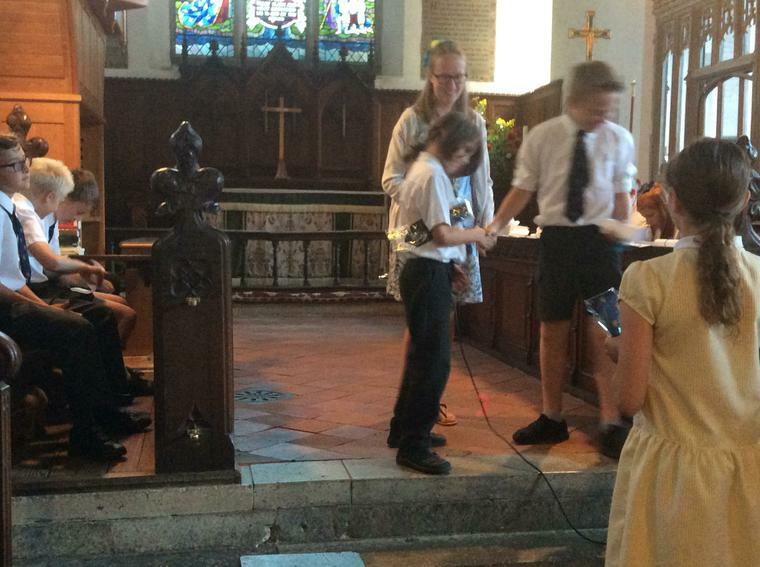 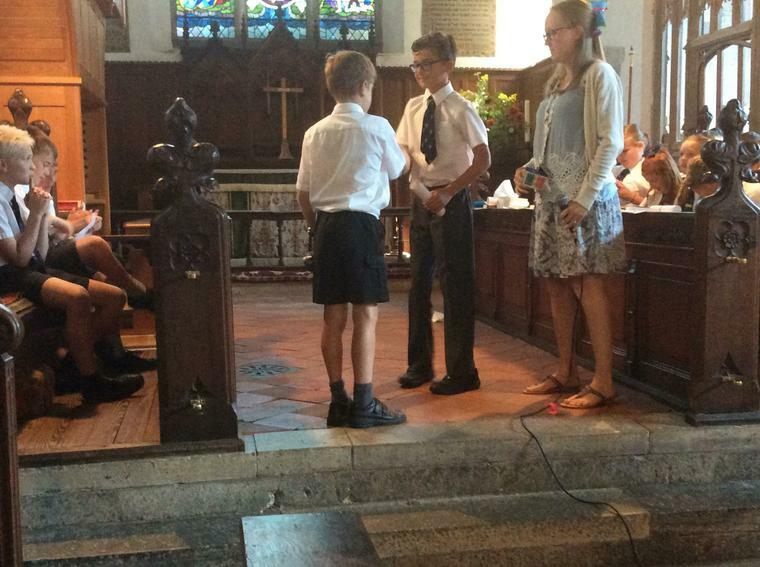 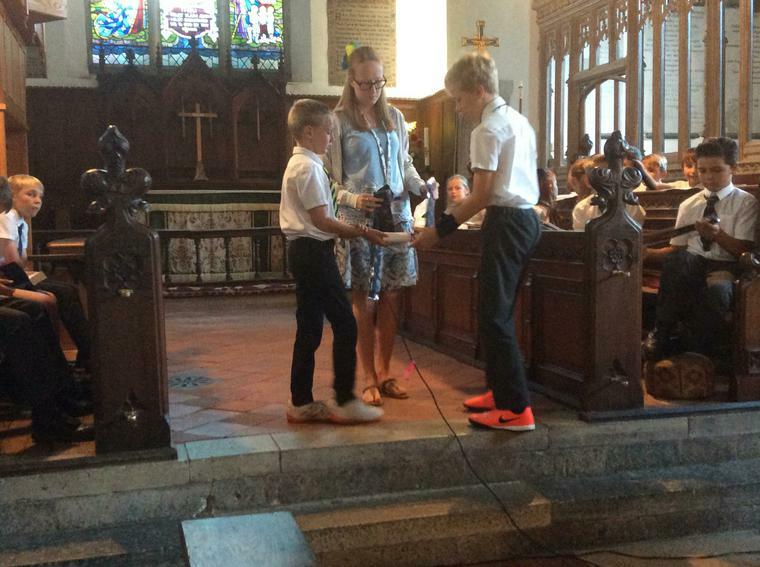 This afternoon they took part in their final service in the church. 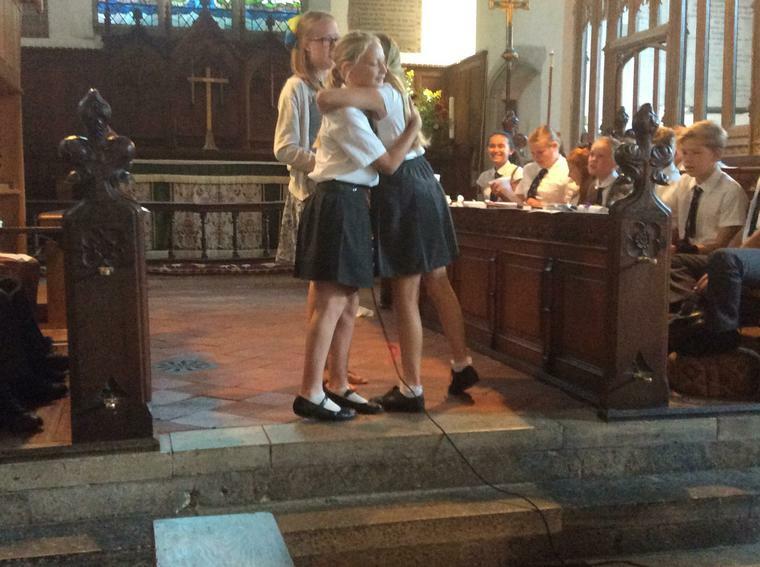 They will be very missed and we wish them every success at their new schools.